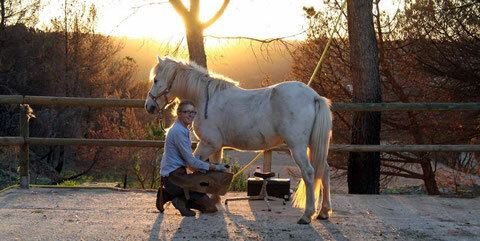 Thank you for your interest in Barehoof Hoof Orthopaedic, many horses suffer from lameness and 90% of these problems are caused by hoof problems. 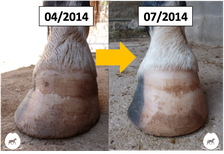 On this website you will find information that will help you to detect the early signs that your horse is developing hoof problems. You will find examples of my work along with educated discussions about the advantages and disadvantages of iron shoes. We do not offer trimming instructions. Each horse has a different shaped hoof, lives in a different environment and has a different types of active lifestyles. By offering advise on triming would be wrong because people should not underestime the risk of the procedure being done incorrectly as this can be dangerous for the horse.